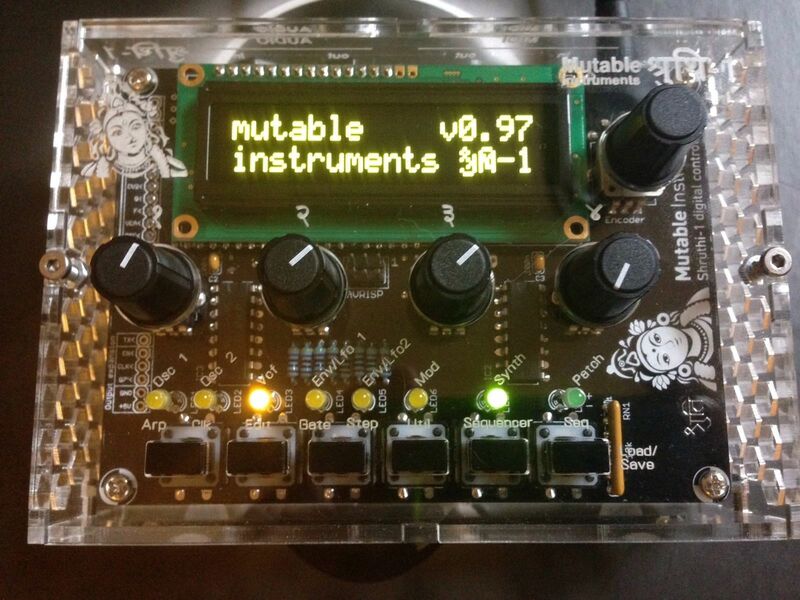 "This is a fully assembled Shruthi-1 digital/analog synthesizer. 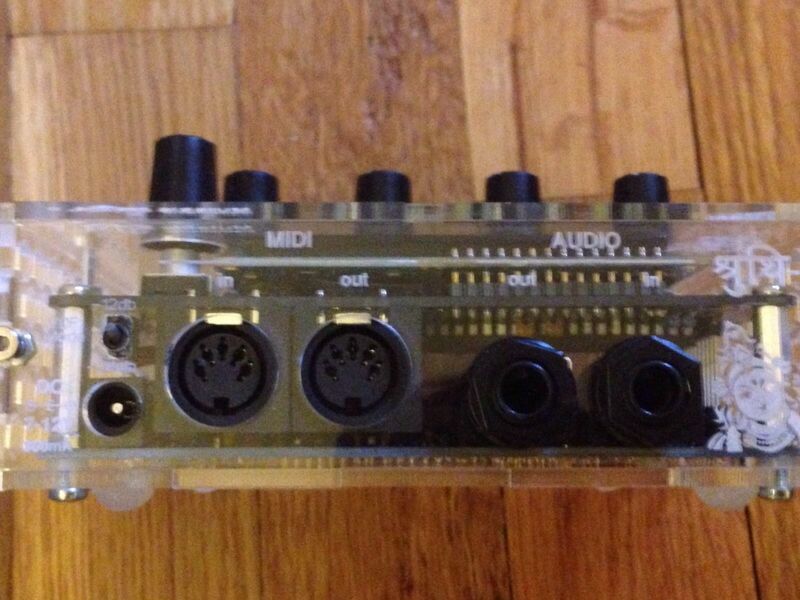 This model comes with the SMR4-mkII 4 pole low pass filter. The guy that built this model included a switch on the back (see pics) for going between 2 and 4 pole functions of the filter. Really love this little guy's sound but I am trying to consolidate my home studio. It has been well maintained in a smoke-free environment and works perfectly."